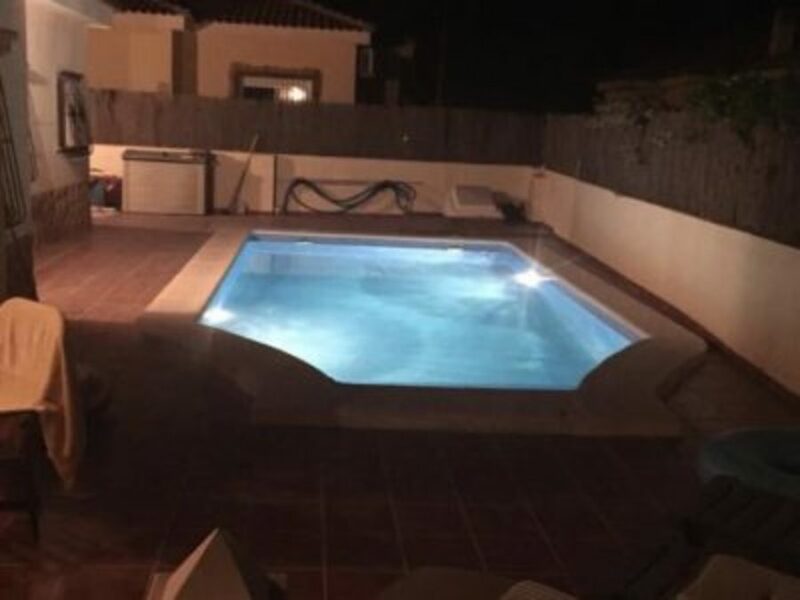 We are pleased to bring to market this stunning 4 bedroom detached villa complete with private swimming pool. 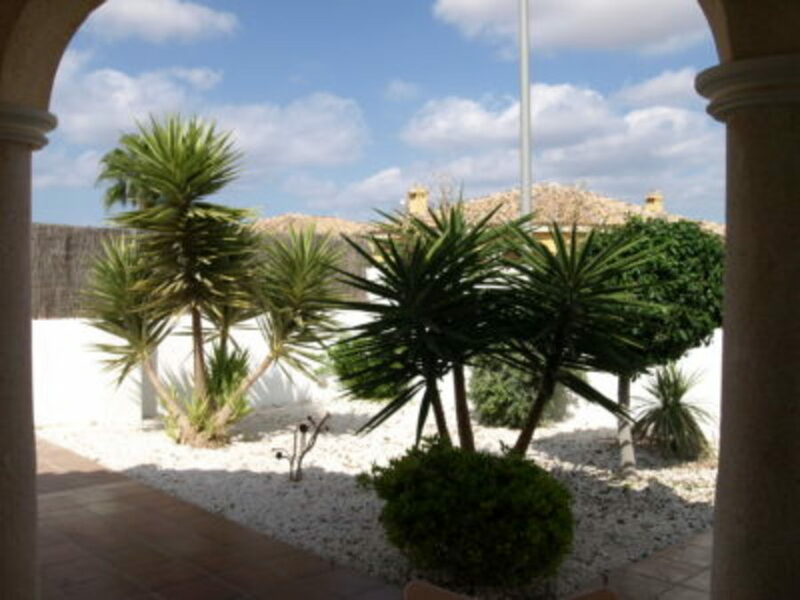 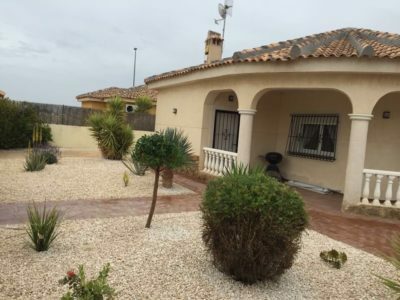 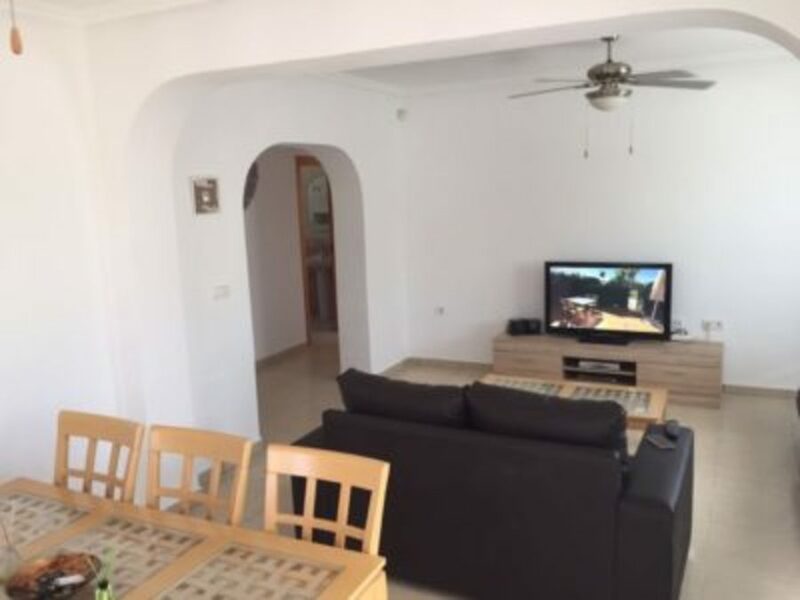 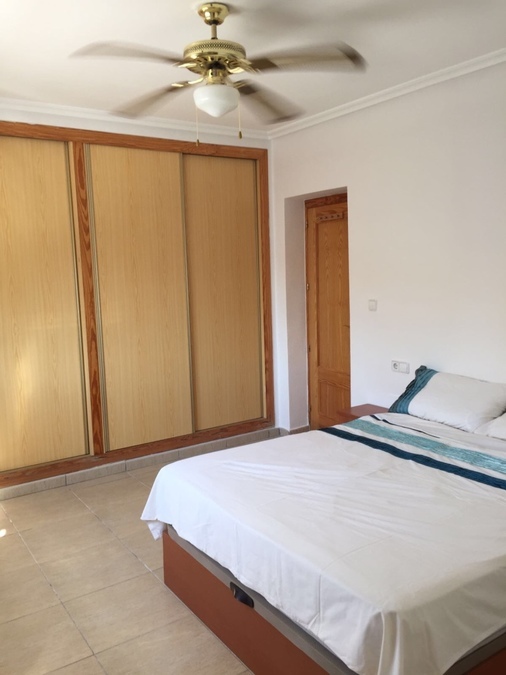 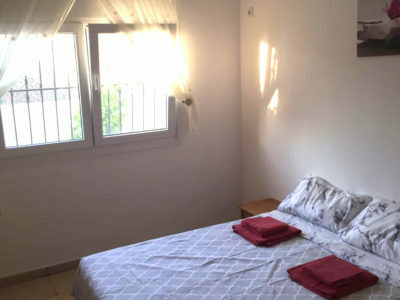 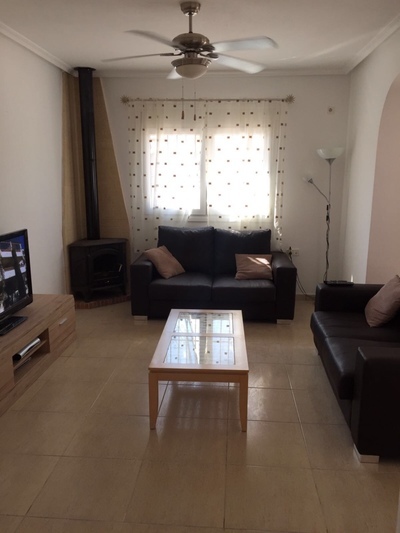 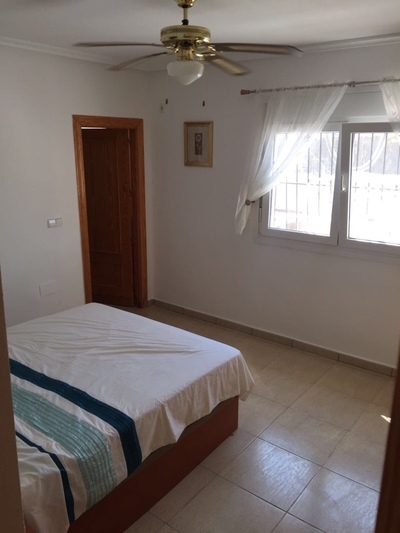 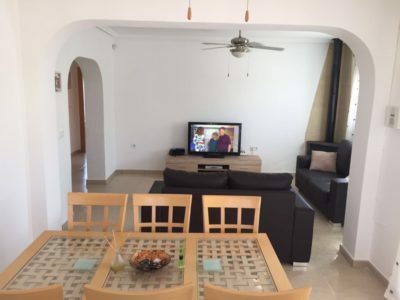 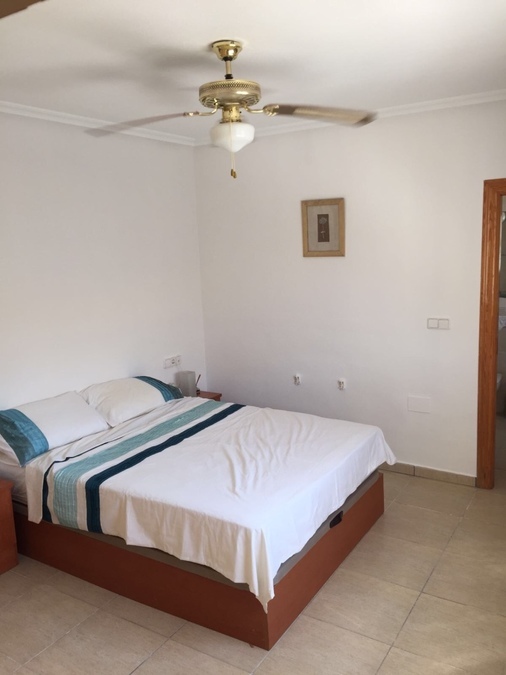 Located in Lo Santiago, you are just a 15/20 minute drive from the beaches of the Mar Menor / San Javier Airport & the popular town of Los Alcazares. 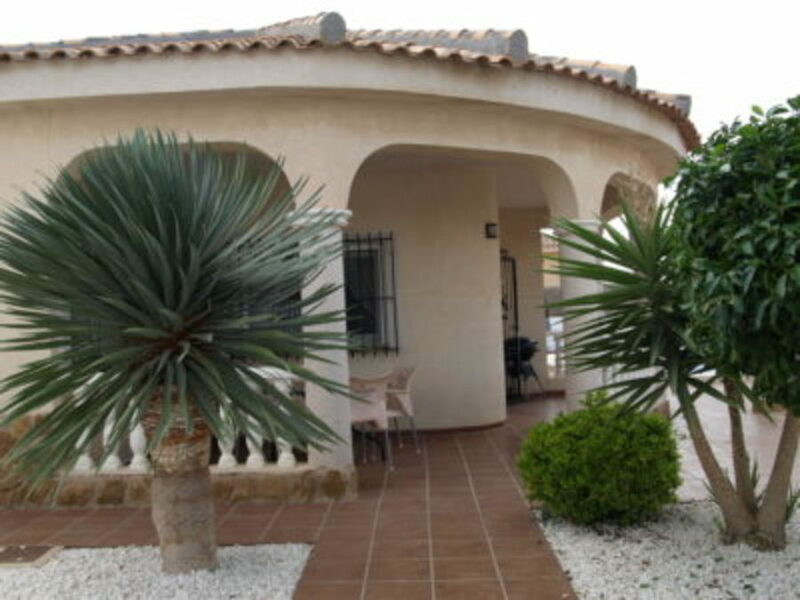 This immaculate villa sits in a large private plot of around 800 m2, with off road parking and is all walled for added privacy and security. As you enter the villa you come through the separate hallway into the large open plan living and dining area, with its wood burning fireplace & doors leading to the outside terraces and garden. 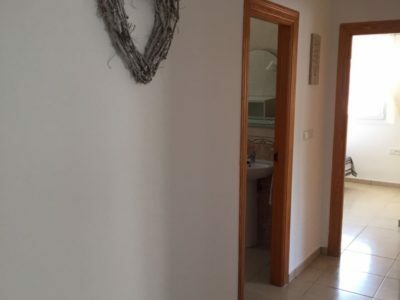 Back inside there is a separate modern kitchen & utility with a range of appliances. All 4 of the bedrooms here have fitted wardrobes and the Master bedroom comes complete with its own en-suite bathroom. 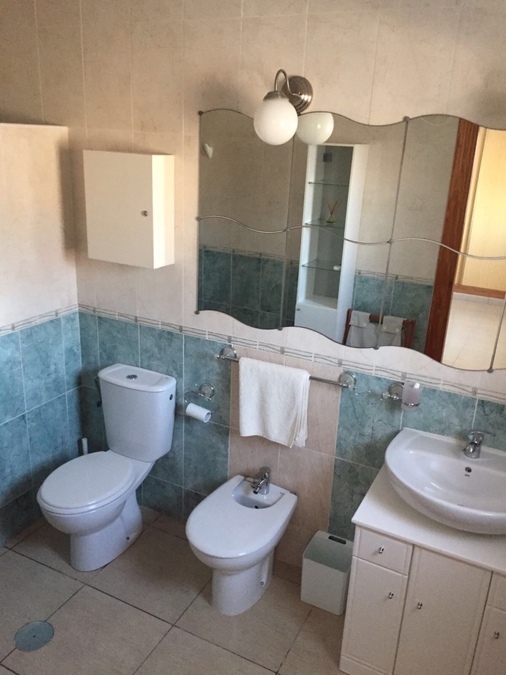 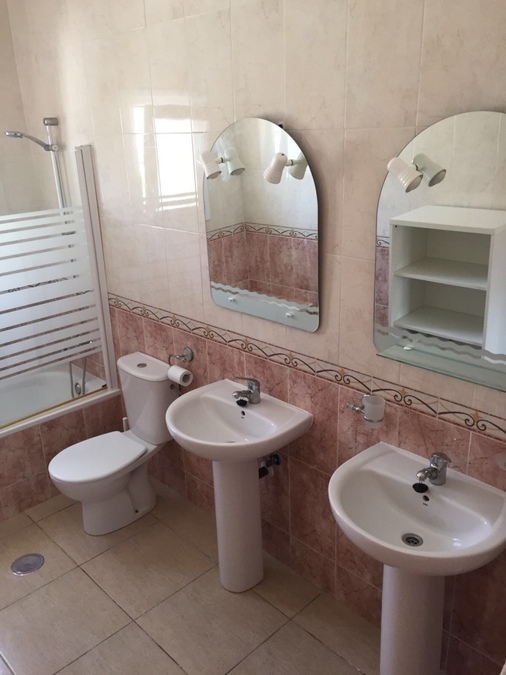 There is also a further modern house bathroom. 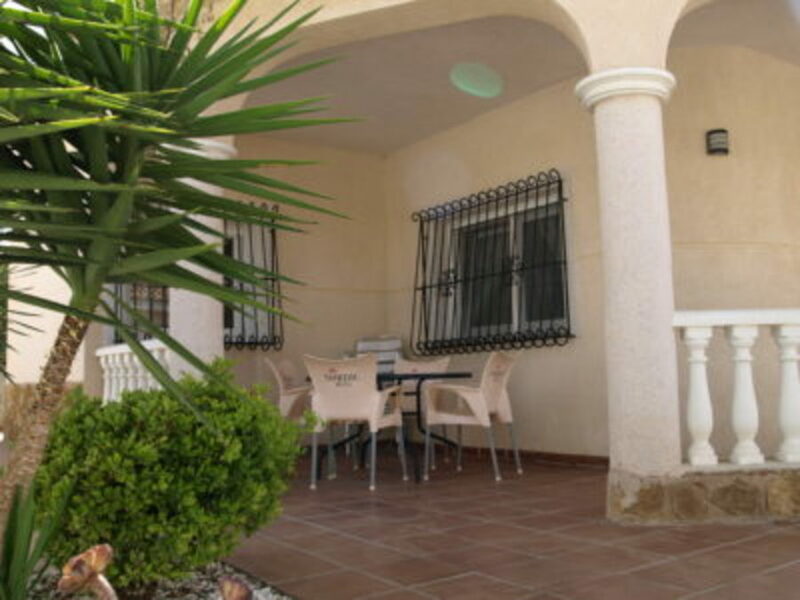 Outside there is a great sized private swimming pool, and plenty of space to entertain in the gardens and large terrace areas. 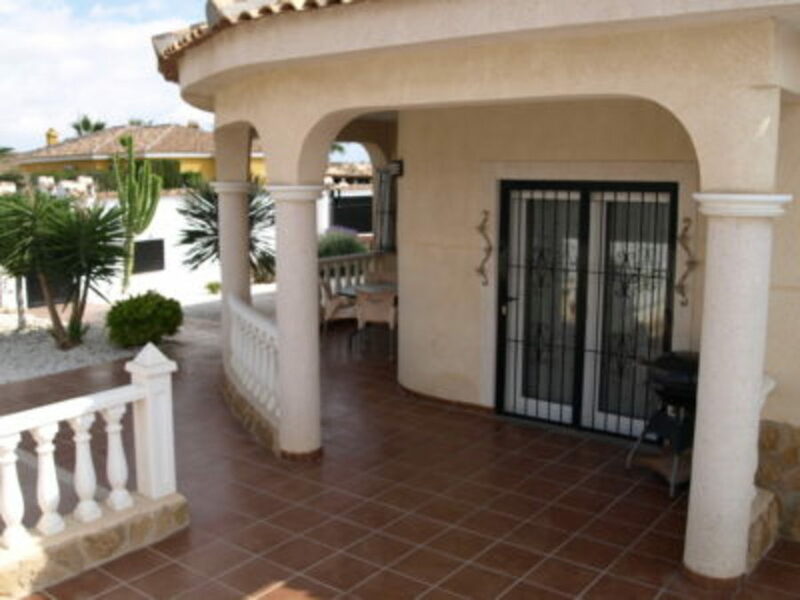 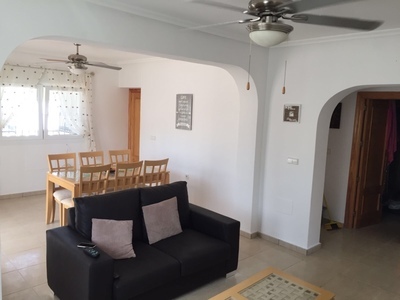 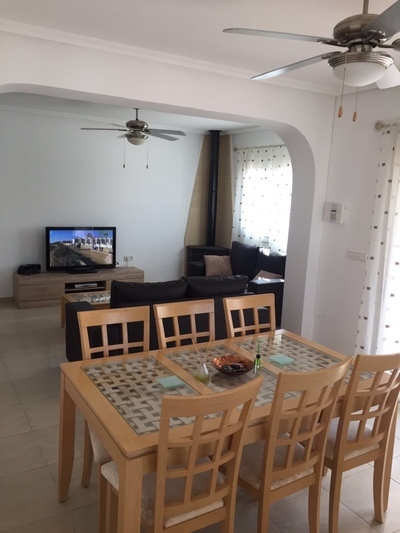 This villa really represents great value for money and must be seen to be appreciated.